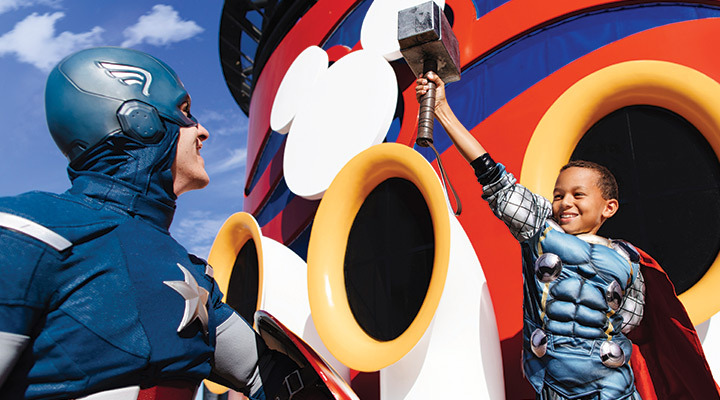 Disney Cruise Line has released 2020 Spring Itineraries and now is the time to plan your Fall Break vacation for next year! 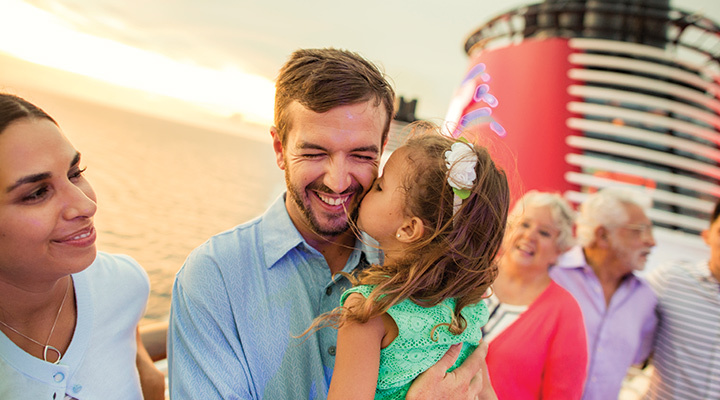 Book a magical Disney voyage and get up to $300 in onboard credit! Our no-fee payment plan makes booking in advance even more affordable. Embark on a tropical cruise to the Caribbean or the Bahamas - or choose from one of many fun-filled itineraries to Alaska, Europe, Mexico and beyond. 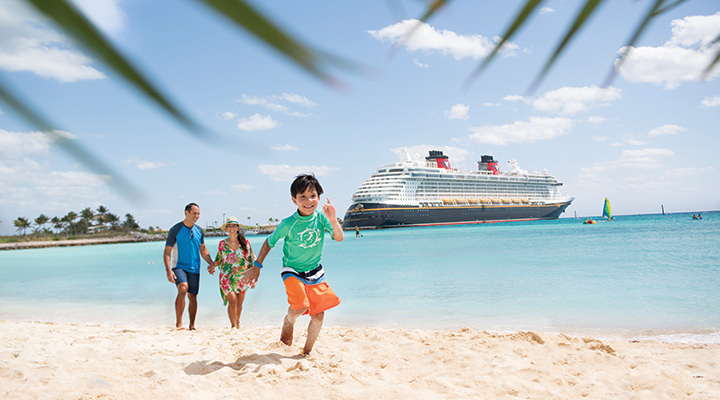 With exciting voyages sailing from Florida, New York, Texas and California, there's no better time to cast off with Disney Cruise Line on a family vacation. Call our cruise experts at 877-510-2929 for details and pricing! * Offer subject to Disney Cruise Line Terms and Conditions. 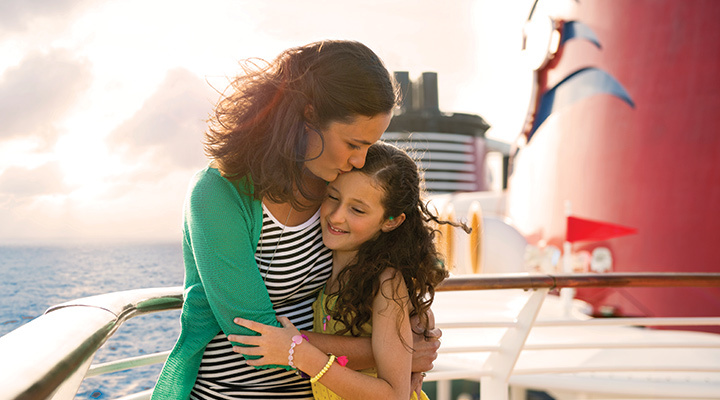 Onboard credit is dependent on ship, sailing and stateroom.